Sponge coke supply, sulphur less than 8.48%, ash less than 0.50%, volatilization less 10.00%. 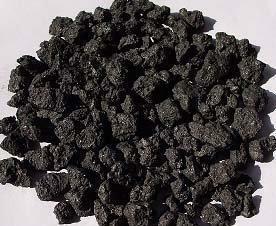 Shot coke supply, sulfur more than 2.00%, ash content more than 0.50%, volatilization more than 10.00%. 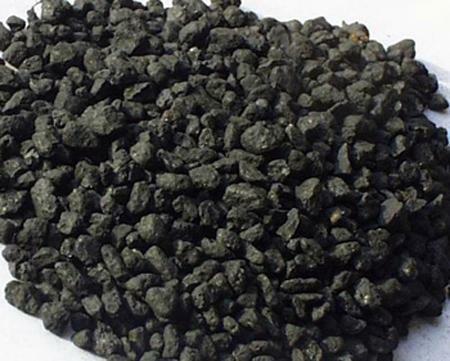 Sponge coke supply, sulphur more than 8.00%, ash more than 0.50%, volatilization more than 10.00%. 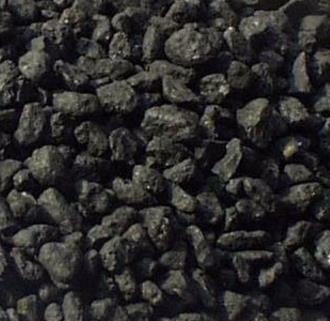 Shot coke supply, sulfur more than 4.00%, ash content more than 0.50%, volatilization more than 10%. Sponge coke supply, sulphur less than 5.97%, ash less than 0.50%, volatilization less 16.50%. 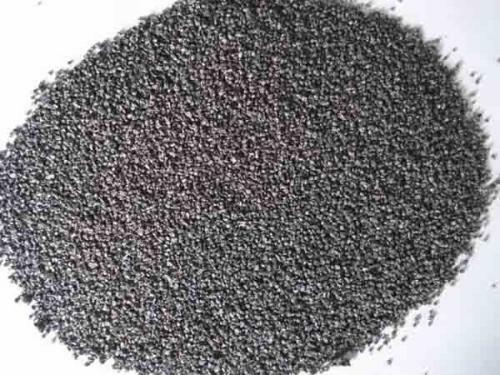 Shot coke supply, sulfur less than 3.15%, ash content less than 0.50%, volatilization less than 10%. 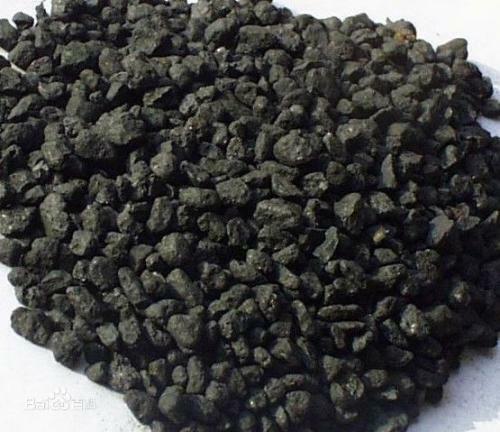 Sponge coke supply, sulphur less than 8.48%, ash less than 0.50%, volatilization less 10%. Sponge coke supply, sulphur less than 6.08%, ash less than 2.20%, volatilization less 12%. 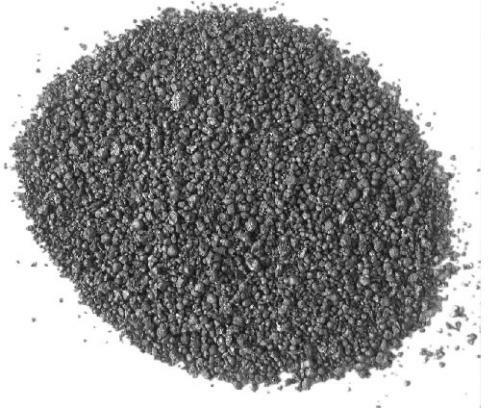 Sponge coke supply, sulphur less than 4.43%, ash less than 0.50%, volatilization less 14%.